Whether you are buying or selling, it is essential to find an agent who listens to you and designs a strategic plan to meet your specific real estate goals. This strategy should be backed up not only with the agent’s experience in the market, but also with research specific to your neighborhood. Lisa Bradford is a full service Long & Foster Realtorin the Northern Virginia area. She is licensed in Virginia. 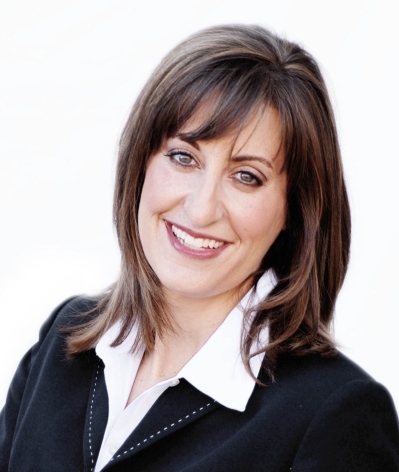 Sheutilizes her expertise to help each client meet their real estate goals. She is known in the business for her attention to detail, extensive market research, fierce yet effective negotiating skills and her consummate professionalism. She prides herself on providing exceptional service and attaining extraordinary results! Please contact Lisa today and let her Show You The Way Home! "“We couldn't have been happier with our experience working with Lisa Bradford to sell our home. She was on top of things from the get-go and guided us every step of the way. Lisa has excellent knowledge of the market and most importantly, she's a pleasure to work with. We would highly recommend Lisa to any buyer or seller. She is top notch!”"
"“Lisa is the total package. You can rest assured you have selected the best. From our very first communication with Lisa, we were struck by her professionalism and knowledge. She fought for us at every opportunity and going the extra mile doesn't come come to describe how far she exceeded our expectations. Thank you, Lisa!”"
"“Lisa Bradford was extremely professional and provided a detailed plan for which she wanted to implement if she was given the opportunity to sell our home. She explained what we could do as homeowners to help improve our chances of the selling our home quickly. Lisa recommended that we have professional photos taken of our home and they turned out beautifully. We had 2 offers on our house within 24 hours!! Lisa went above and beyond to make sure that the sale of the home went smoothly. We felt that she had our best interests at heart AT ALL TIMES! We wish we had her here in TN to help us find our next perfect home.”"